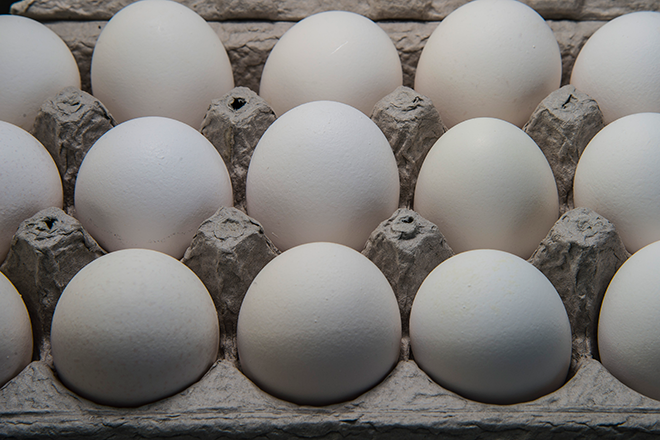 A North Carolina farm is voluntarily recalling nearly 207 million eggs due to potential contamination with Salmonella Braenderup according to the United States Food and Drug Administration. The disease can be serious, or even fatal. 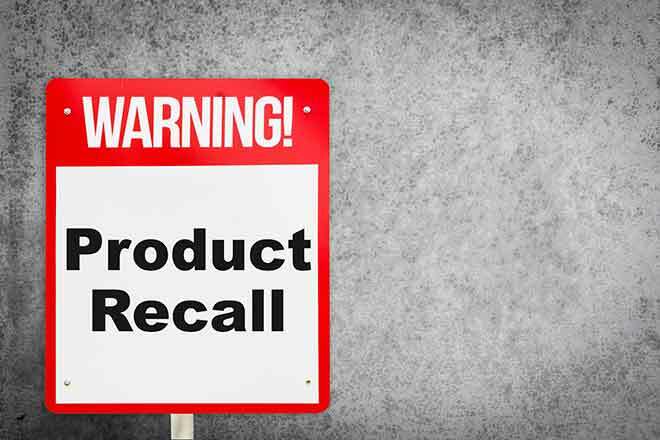 Rose Acre Farms, based in Seymour, Indiana, issued the recall for eggs distributed from its facility in Hyde County, North Carolina. The eggs were sold to the public in Colorado, Florida, New Jersey, New York, North Carolina, Pennsylvania, South Carolina, Virginia and West Virginia. The eggs were also sold to restaurants. The facility produces 2.3 million eggs each day. Salmonella Braenderup can cause fever, diarrhea, nausea, vomiting and abdominal pain. It can be fatal in young children, elderly people, and those with a weakened immune system. According to the FDA, 22 people have been sickened so far. Investigators have inspected the suspect farm and collected samples for testing, which confirmed that the same strain of the disease was present at the farm that had been linked to the outbreak. The eggs were sold under a number of brand names, including Coburn Farms, Country Daybreak, Food Lion, Glenview, Great Value, Nelms, and Sunshine Farms. The eggs subject to recall should not be eaten. They can be returned for a refund or thrown away. Eggs subject to the recall have plant P-1065 printed on the carton, along with date codes ranging from 011 to 102. The FDA first learned about illnesses in several states March 5 this year and began the investigation. Lab tests confirmed a link to the farm April 11, and the company issued a recall two days later. Symptoms of Salmonella infection usually last four to seven days, and most people are able to recover without treatment. Children are most likely to become ill from Salmonella. As many as 400 people die from Salmonella infection each year. People with questions can contact Rose Acre Farms at 855-215-5730 between 6:00 a.m. and 3:00 p.m. Mountain Time.